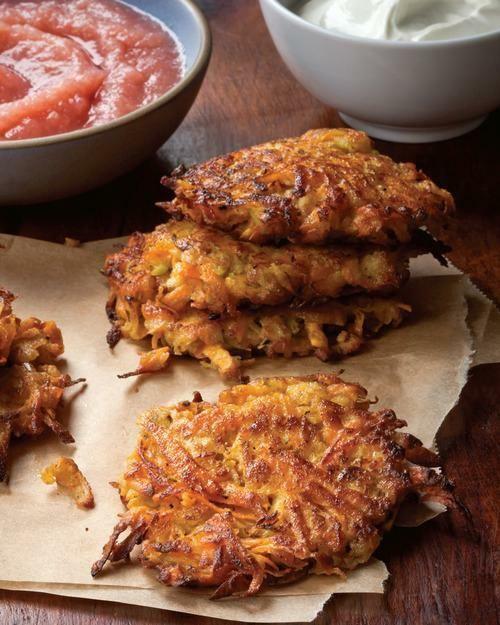 Ain’t no party like a latke party, ‘cause a latke party don’t stop until everything is fried. The Jewish holiday of Hanukkah, which begins on Sunday, is also known as the festival of lights. Central to the Hanukkah story is an ancient miracle in which a holy menorah’s oil lasted for eight days, although there was only enough for one. 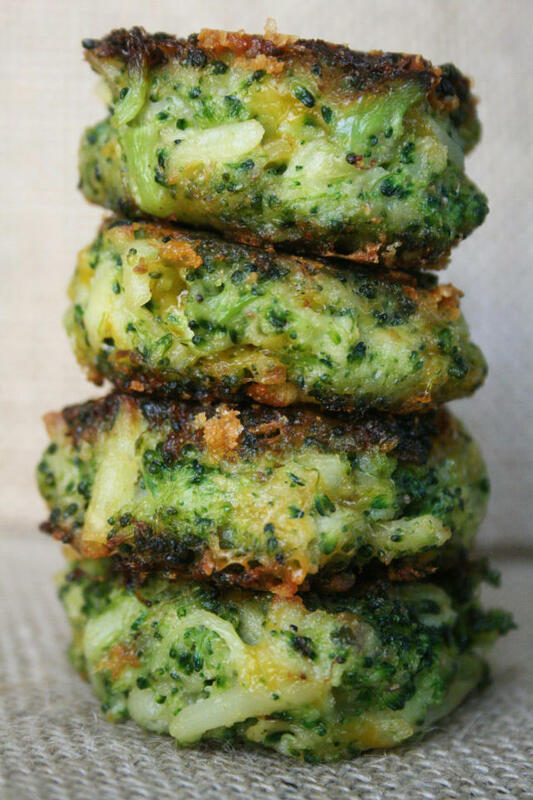 In homage, each year Jews around the world prepare foods fried in oil to remember the phenomenal event. 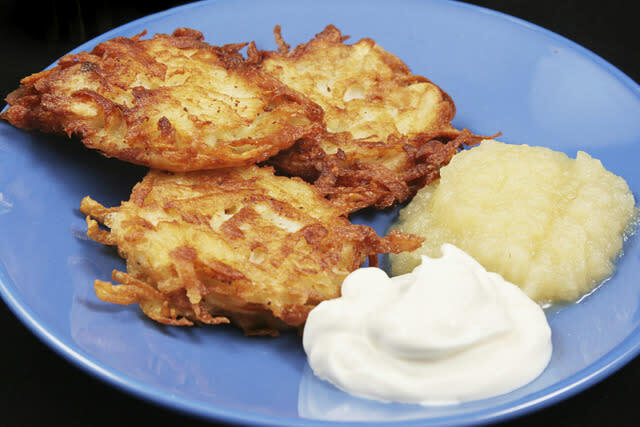 That of course means latkes (potato pancakes) and sufganiyot (jelly doughnuts), although in recent years creative folks have dreamed up creative riffs on the classics, from curried sweet potato latkes to a giant sufganiyot cake. 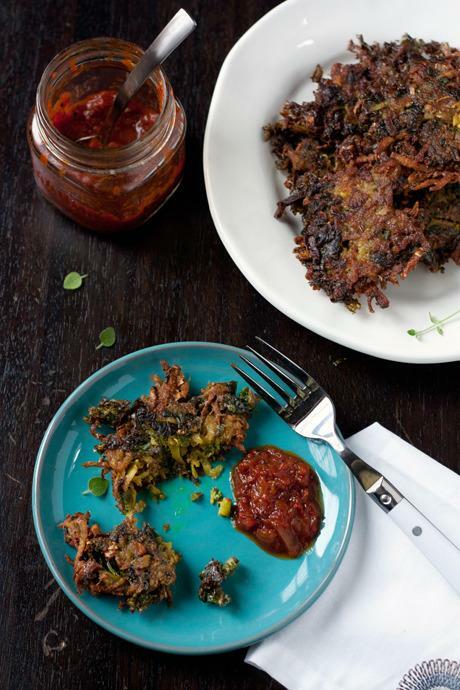 Looking for dishes to serve at your latke party? Scroll through for the best Hanukkah recipes out there. Host a Hanukkah Fry Fest!